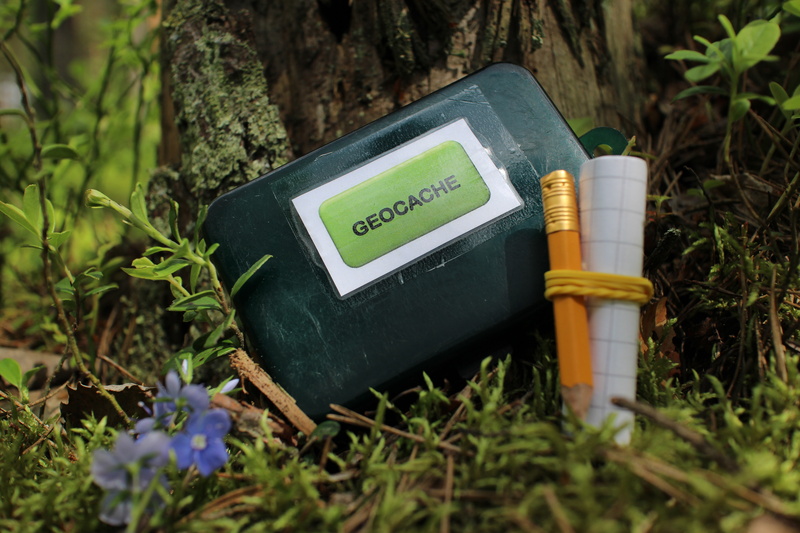 Geocache is the techno way to treasure hunt with GPS or phone in hand. There are over 2212 caches around Dalkeith alone and millions around all over the world. Come along and see how it happens, find the cache of the day and head off into the sunset to find caches. Drop-in on Sunday 7th from 1pm-4pm.